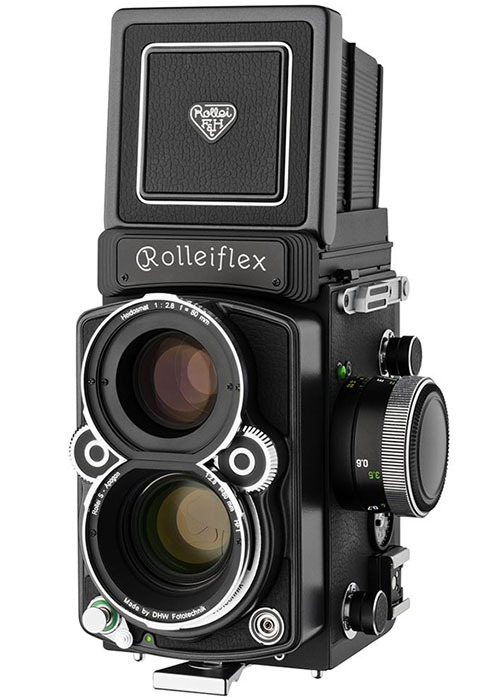 Did you know that Rolleiflex is still producing its high-end analog twin-lens reflex cameras? Apparently there’s enough photographers out there buying them for there to be a small, niche market, because Rollei is planning to show off a new model at Photokina 2012 next week. The FX-N is a 6×6 medium format TLR camera that is an updated version of the Rolleiflex FX, a camera that costs over $5,000. The only difference it has with its predecessor (or sibling) is that it features a new Heidosmat 80mm f/2.8 viewfinder lens and a Rollei S-Apogon 80mm f/2.8 main lens that offer a shorter minimum focusing distance of 55 centimeters. The difference between this latest refresh and the original version is that that the new camera features a new grip, updated firmware, a reinforced tripod platen, and redesigned mechanics inside the camera that reduce mirror movement. To be clear, Rolleiflex is simply a brand that was originally used by the German company Franke & Heidecke. 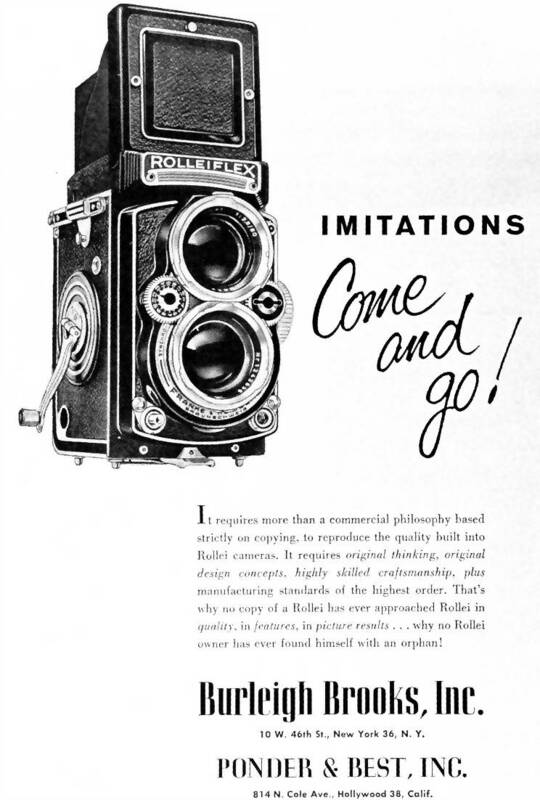 The original Rolleiflex hit the market in 1929. 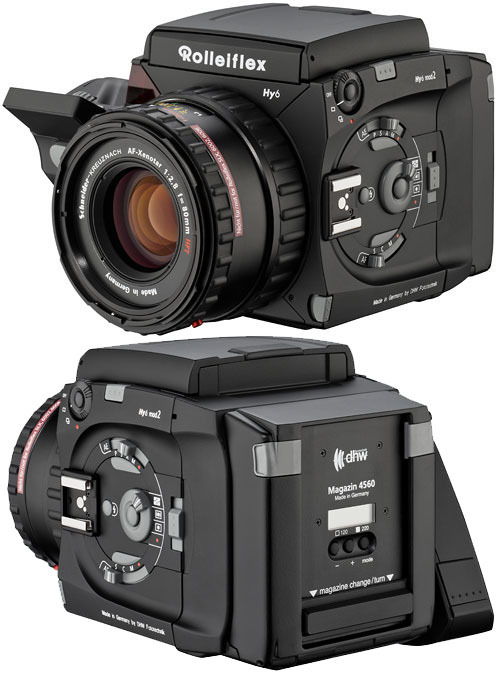 After the company became insolvent in the late 2000s, employees left to create a new company called DHW Fototechnik GmbH, which revived a number of Rollei lines… including the two cameras discussed here. I’m guessing PetaPixel readers aren’t the types of photographers who would even consider dropping a fat chunk of dough on these two cameras, but it’s interesting seeing that cameras like the FX-N are still being made.